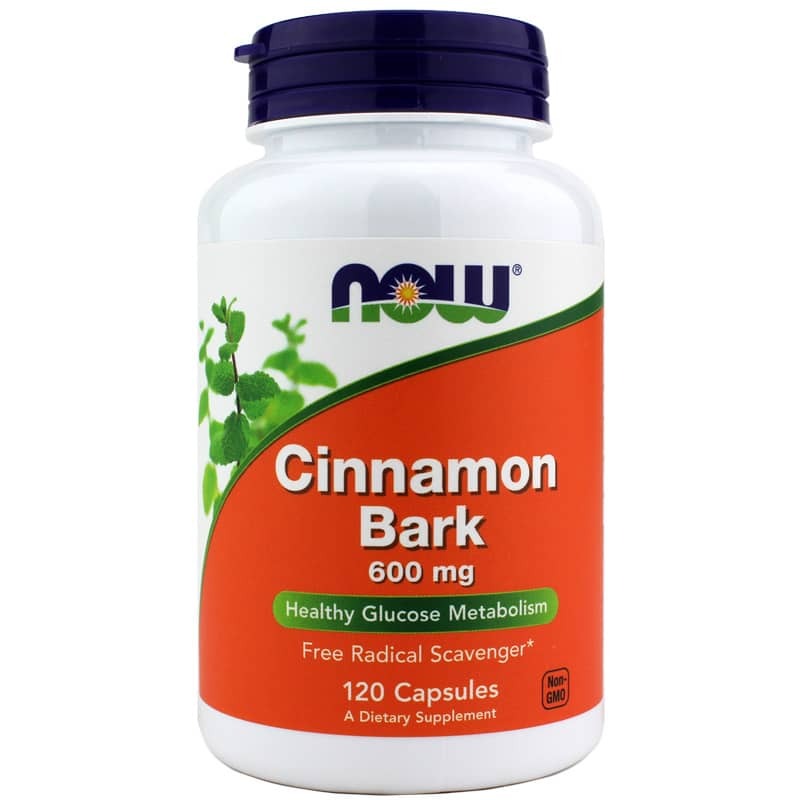 Cinnamon Bark by NOW contains 600mg of cinnamon per capsule. Cinnamon Bark has been historically used as a digestive aid and to promote other health benefits. Recent studies indicate that Cinnamon may also help support healthy serum lipid levels. Adults: As an herbal dietary supplement, take 2 capsules 2 times daily with meals. Diabetics, hypoglycemics, and pregnant/lactating women should consult with a qualified health practitioner before using. Keep out of the reach of children.